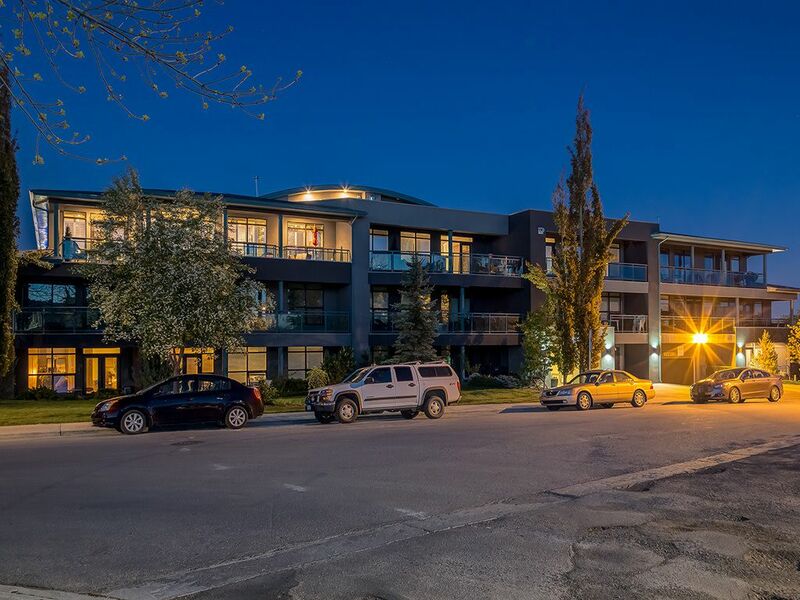 MAGNIFICENT MOUNTAIN & CITY VIEWS enjoyed from West facing corner Penthouse in Stanley Parkhill! TWO TITLED PARKING STALLS included. 1650 sqft 2 bed, 2 bath condo w/EXPANSIVE BALCONIES thru DOUBLE FRENCH DOORS create impressive outdoor living space. SWEEPING floor to ceiling windows fill home w/abundance of light. STUNNING FINISHINGS welcome you into this spacious, open concept layout intelligently designed w/bedrms separated by living area to create privacy. DREAM KITCHEN showcases beautiful cabinetry, chic lighting, granite counters & island, stainless steel appliances, gas stove, w/a 2nd large balcony for bbq. Spacious dining & living rm feature 9 ft ceilings, beautiful maple hardwood, in-floor heating, exquisite lighting & fireplace IDEAL FOR ENTERTAINING. ELEGANT master showcases his & hers walk-in California closets, SPA LIKE ENSUITE w/double sinks, separate tiled steam shower & large soaker tub. 2nd bedrm, 4 pc bath, large laundry & storage finish off this AIR CONDITIONED EXECUTIVE level property. DOUBLE INDOOR TITLED PARKING & STORAGE. Building features a BOUTIQUE GYM & SECURITY access.